The Cardinals maintain a strong defense indefatigably against the Mission Bears during the game on April 3 at home. 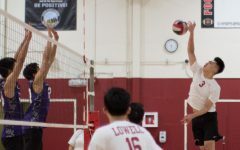 Continuing on their winning streak from their last game against the Galileo Lions, varsity boys volleyball won their second game of the season, defeating the Mission Bears on April 3 at home. Lowell started off far ahead in the lead, winning the first set 25-9. 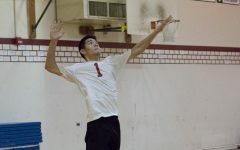 According to senior libero hitter Brandon Chen, the team did pretty well. He attributed the their success to their boosted morale and good communication. “We were all pumped up and all hyped, which was good,” he said. Regardless of the strong start for the Cardinals, the Bears began to catch up with Lowell in the second set. The score gap between the two teams was very close for the majority of the set, and each team took turns in the lead. 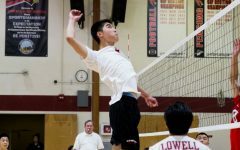 Despite this, Lowell managed to finish the set 25-22. 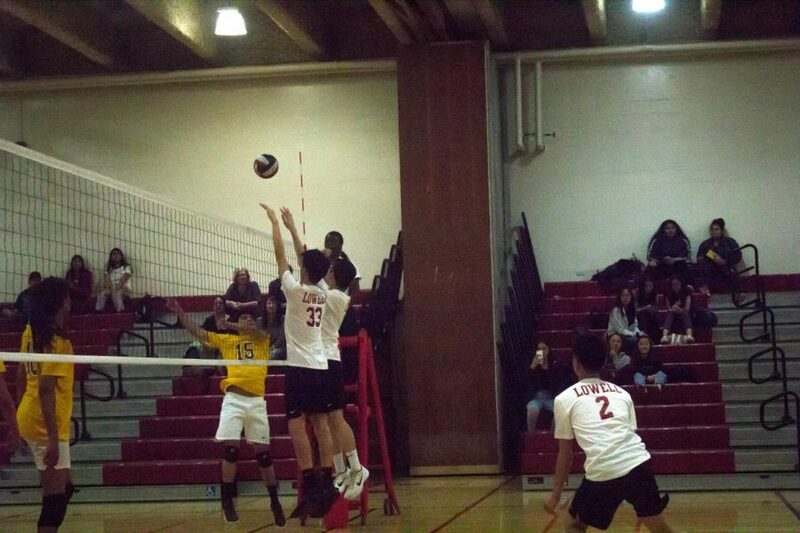 Sophomore outside hitter Brandon Bui leaps to take a powerful swing over the net. The third set was also a close. 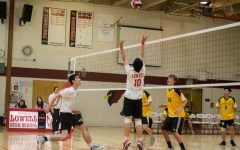 Mission and Lowell were neck-to-neck up until near the end, with Lowell ultimately taking the win 25-19. 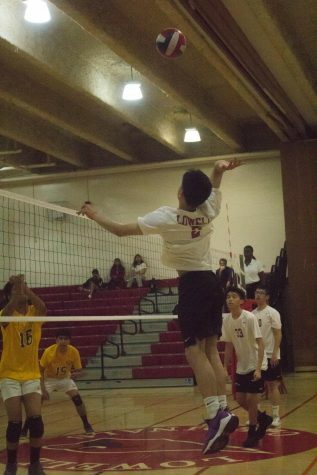 Junior right side hitter George Pan felt the team faltered after their strong win in the first set, becoming unorganized near the end. Coming into the game, Pan felt confident about a win but admits that Mission definitely gave them a run for their money in the last sets. “We definitely could’ve played better,” he said. The Cards’ next match will be against the Wallenberg Bulldogs on April 17 at 5:00 p.m. at Wallenberg.